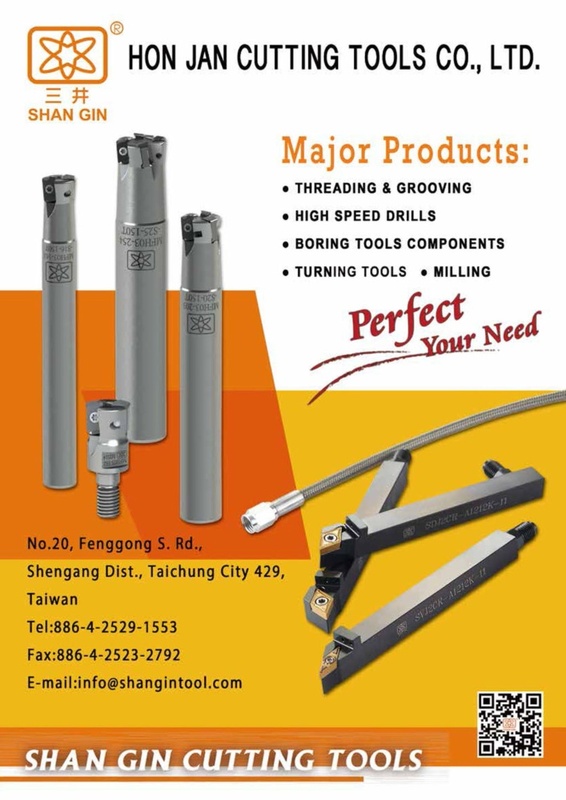 Shan Gin Cutting Tools, a Taiwanese based brand manufacturing from Hon Jan Cutting Tools Co., Ltd founded in 1989. We have been designing and manufacturing indexable cutting tools for over 20 years. 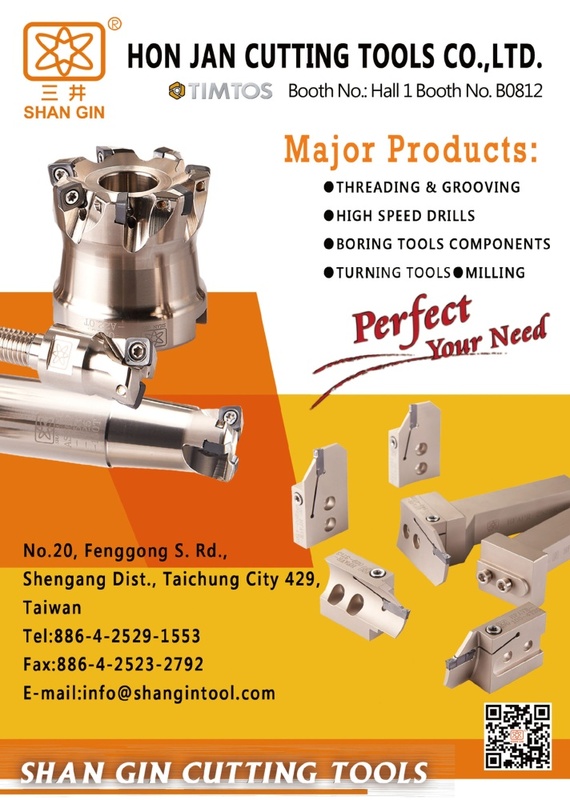 A comprehensive range of Shan Gin Cutting Tools provide a best total solution to any of your manufacturing needs. Our engineers all come from a technical and application background in order to provide technical advice & support, practical experience and new ideas. We have the widest products such as toolholders, boring bars, turning tools, small tools, threading, grooving, boring tools, millings, face mill, shell mills, modular type mills, high-speed drills, CNC cartridges…and etc. All contribute to your general machining applications. For the best service, we moved to Feng Chou High-Tech Industral Park in Taichung City, Taiwan with a total surface area of 4000 square meters in 2012. Our mission is to Perfect your need in total solutions for metal cutting machining.